When I began writing The Mapmaker Chronicles series, I wanted to create an epic adventure series that kids would love. I have two boys, now 13 and 10, who loved (and still love) reading exciting stories with a little bit of humour, and that’s what I set out to write. But I also knew that girls loved reading stories like that, too – because that’s what I like to read! Fast-forward four books and The Mapmaker Chronicles series has proven to be just as popular with the girls I meet at my school author visits as it is with boys. And yet, I believe that, as parents, we can get caught up in the idea of ‘books for boys’ and ‘books for girls’. 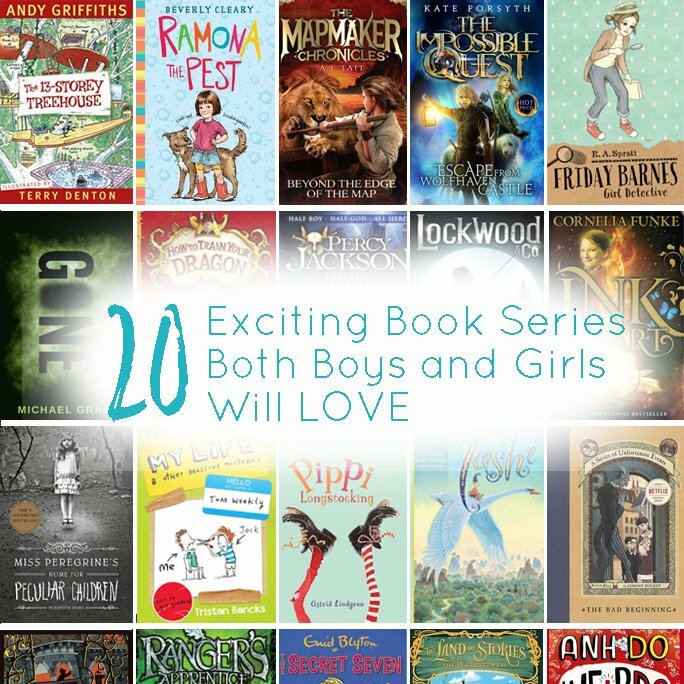 Which got me to thinking about the best book series for boys AND girls. To help me compile my list, I asked the 1500+ members of my Your Kid’s Next Read Facebook group – made up of parents, authors, teacher-librarians, teachers and other interested parties – to come up with a list of the one book series they’d recommend for boys AND girls. These are their top 20, divided into younger readers (7+) and older readers (10+), and many of them are written by Australian authors. Where possible, I’ve also linked to a review of the series written by kids. A kid review is the best way to tell what the kids really think of a series. 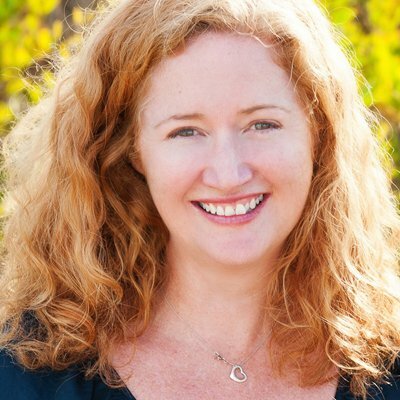 Allison Tait is the author of the bestselling children’s adventure series The Mapmaker Chronicles, and a multi-genre writer with more than 20 years’ experience in magazines, newspapers and online publishing. She lives on the south coast of NSW with her family, three goldfish and a cheeky border collie. Find out more about her at allisontait.com or say hello on Twitter: @altait, Facebook or Instagram.